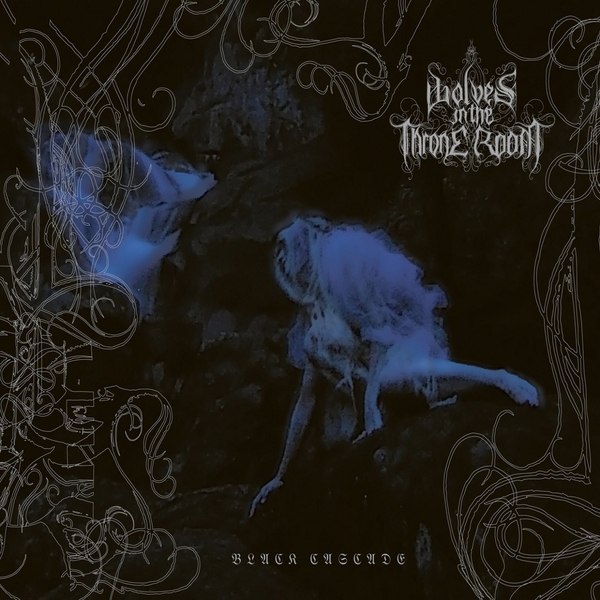 The third full album by rising force Wolves In The Throne Room arrives in the wake of their limited vinyl release, Malevolent Grain, which demonstrated the breadth of the band's interest: from full on powerhouse riffing to more esoteric, textured songwriting. 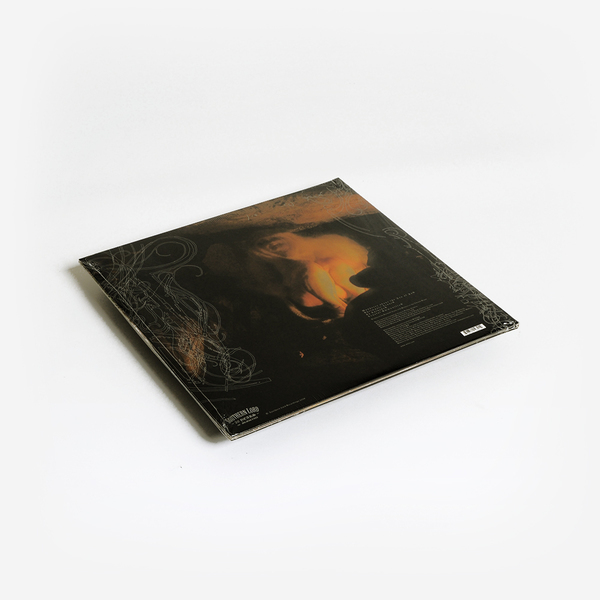 Black Cascade returns to the format of their acclaimed Two Hunters album, taking the shape of four lengthy tracks, each following its own exhaustive journey. 'Wanderer Above The Sea Of Fog' has much to offer as an opener, featuring tightly harmonised riffing that draws as much influence from NWOBHM bands as from the dark, Nordic forces that preside over modern underground metal. Piling on colourful distortion 'Ahrimanic Trance' sounds even more adventurous and by the time we get to the drum-destroying 'Ex Cathedra' the sort of noise this band makes has ascended to truly operatic levels, with chord changes that play out like an epically gothic Minor Threat record merged into something from Fennesz's Black Sea. 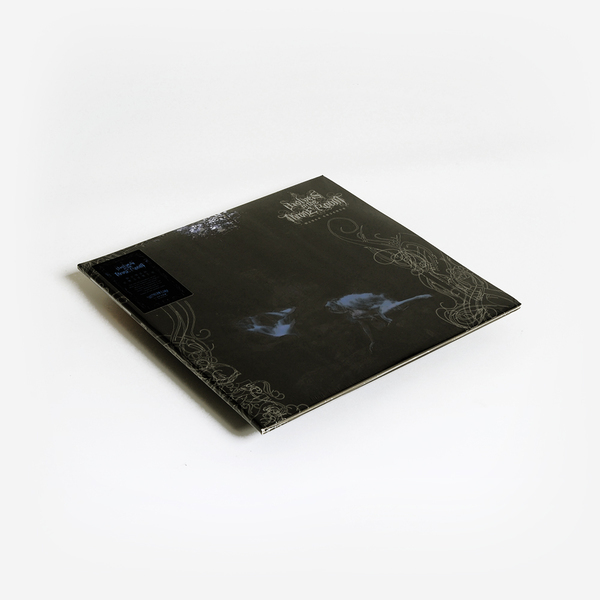 The distorted, ambient breakdown comes as a particular high point, showing that for all their nefarious wailing and double-time aggression Wolves In The Throne Room know what they're doing when they switch into soundscaping mode.